Good quality coaching can be your key to success and a more enjoyable game. 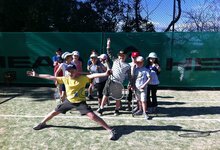 Ideally located between Coogee and Clovelly in Sydney’s Eastern Suburbs, Top Shot Tennis offers a comprehensive range of dynamic tennis coaching for all ages and abilities. 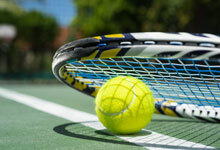 Why Tennis is The Ace This Sydney Winter ! 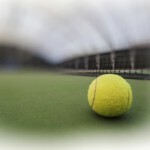 Men’s Advanced Squads every Tuesday 7pm & Thursday 7pm.